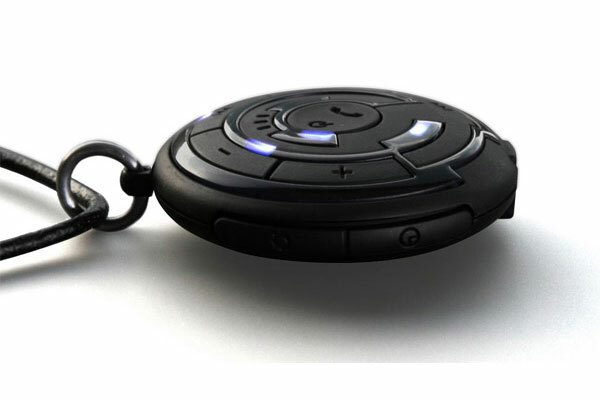 Tokyoflash had released a new Bluetooth gadget, the Tokyoflash Escape C Bluetooth Necklace, and as you can see from the photo is looks like something out of a Sci Fi movie. 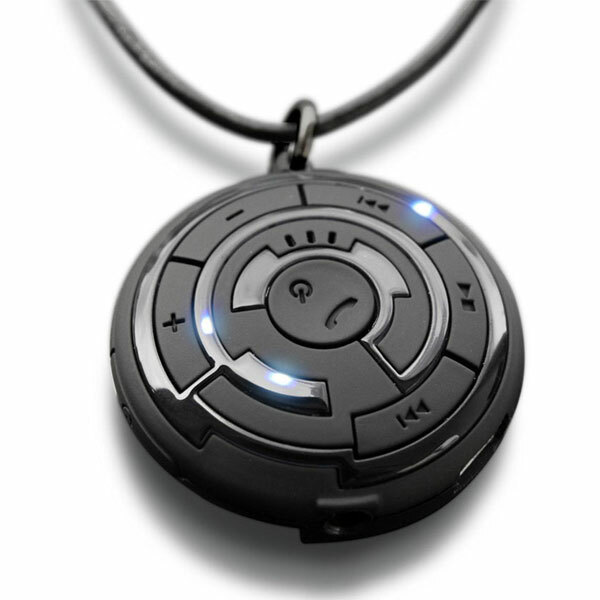 The Tokyoflash Escape C Bluetooth Necklace is designed to be used with your Bluetooth mobile Phone or music player and it can connect to devices up to thirty three feet away. So you could use it with your iPhone or iPod Touch, and you can hook up a pair of headphones and a microphone to the Tokyoflash Escape C Bluetooth Necklace, and it also features an integrated microphone. The Tokyoflash Escape C Bluetooth Necklace will be available later this year for about $110.